Kendrick Lamar surprised his fans with a new album on Friday. Lamar's eight-track album called "Untitled Unmastered" is now available to stream on services like Spotify and to download on services like iTunes . The album's tracks don't have traditional titles and are instead labeled with numbers and dates. 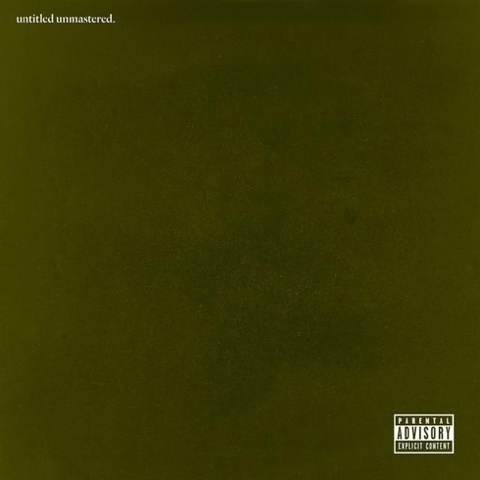 "Untitled Unmastered" is Lamar's followup to his 2015 critically acclaimed, Grammy-winning album "To Pimp a Butterfly."